The Siumu Choir walked away as winners of the Safata and Siumu Parish Choir Competition to celebrate Christmas. 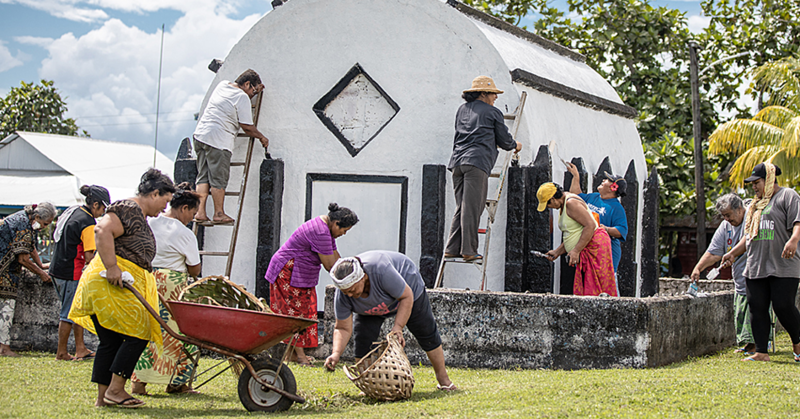 Held at Mulivai Cathedral, six choirs of the Safata and Siumu Parish under the leadership of Father Fa’auli Laga’aia pit their notes against each other. Father Martin Stowers who opened the programme highlighted the importance of such events to develop their singing talents. He reminded that hymns and songs are forms of worship, which is why they should do it wholeheartedly. The programme was divided into two categories. One was about the choir with the best uniform and the other involved the choir who performs the best with the chosen song given to them. 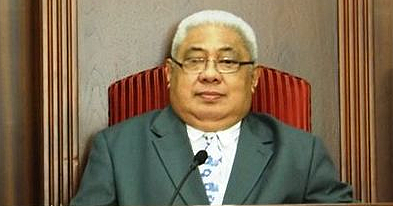 The song was written and composed by Aniseko Savelio, a well known musician in the Archdiocese of Samoa. Father Laga’aia said putting together this event was not an easy task but God was faithful in making sure it happened. The six choirs were Lotofaga, Fusi, Fausaga, Tafitoala, Mulivai and Siumu. The Fausaga Choir won the best uniform. 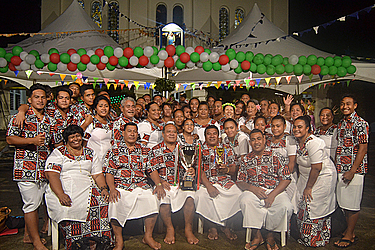 For the best song, Lotofaga came sixth, Tafitoala fifth, Fausaga fourth, Mulivai third, Fusi second with the winner the Siumu Choir. 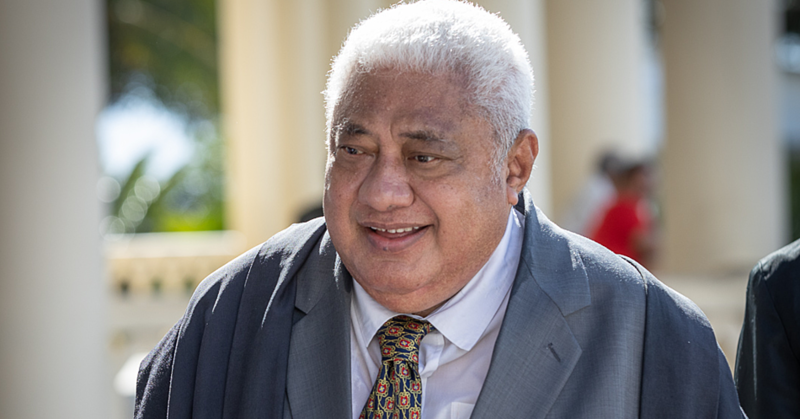 Father Laga’aia also awarded the person who is very committed to choir practices and never misses a mass everyday and from the first day he started at the Parish in August 2012. The receipt received a trophy and a cash prize of $500. The winner was Tu’u’u Peato of the Siumu Choir.